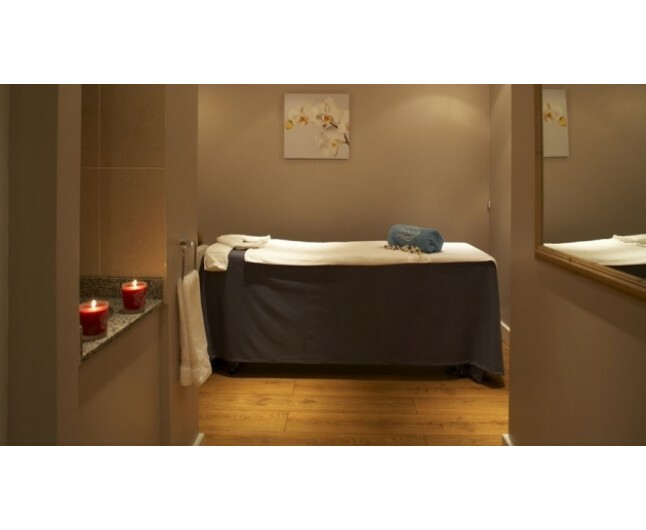 This luxury one night London Spa break for 2 people is at the Rembrandt Hotel and is the perfect break for any one wanting a luxury City break. Located in the exclusive area of Knightsbridge, perfectly positioned to explore London. With the V&A Museum opposite the hotel, The Natural History Museum and The Science Museum only 5 minutes away and Harrods, Harvey Nichols and other tourist hotspots a short distance, this break is perfect. The adjacent Aquilla spa is the perfect place to be pampered, your break includes 2 indulgent spa treatments each and full use of this luxury Spas facilities including, swimming pool, sauna, steam rooms and a fully equipped gym. 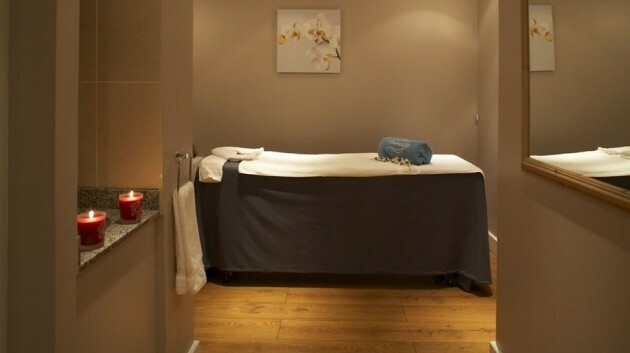 This London spa break includes a luxury one night's stay for two at the beautiful and exclusive five star Rembrant Hotel, in either a double or twin room of your choice. 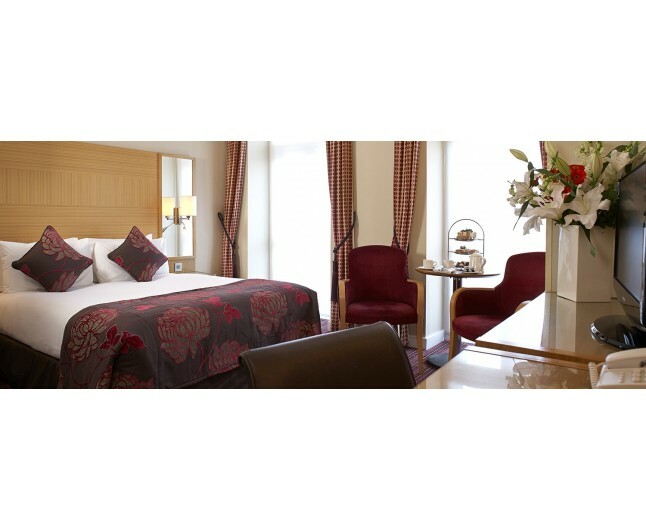 The bedrooms are all furnished to the highest standards. The hotel was originally built as apartments for Harrods, as such all rooms are unique, giving them each their own special feel. A heavenly massage with the soothing sensation of warm aromatic balms. Give your skin a boost of radiance with this time precious facial with powerful ingredients and essential oils. Aquilla Health and Fitness in Knightsbridge, London, a private gym and swimming pool with a range of spa and beauty treatments. Adjacent to the Rembrandt Hotel, Aquilla has everything you need to work out and relax in stylish comfort. This experience is for two people in either a twin or double room available seven days per week and valid for 6 months from date of purchase. Please bring appropriate swimwear. Towels will be provided robes and slippers are included in the spa.